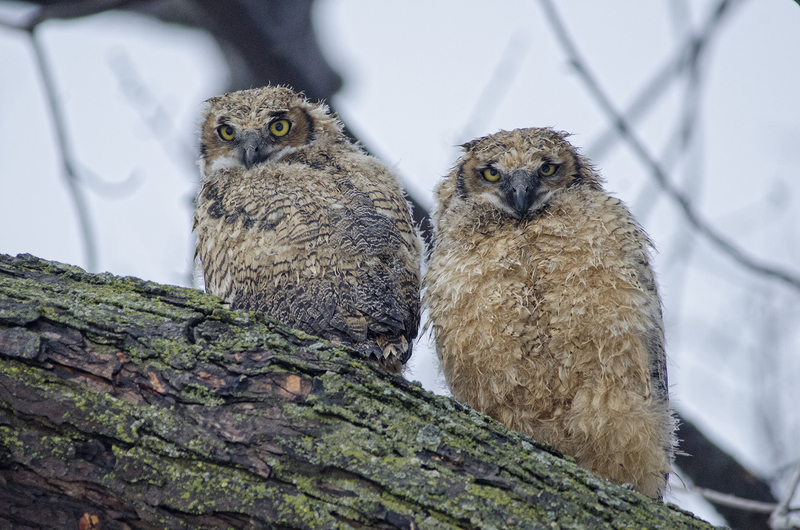 Friday, my son and I (thanks to a neighbor’s tip), got our first glimpse of the new kids on the block – two Great Horned owlets. I returned this morning to snap a few quick pictures so as not to draw too much attention although a half dozen spectators were in attendance. The owl on the right appears especially unhappy with having spent the night out in the rain. 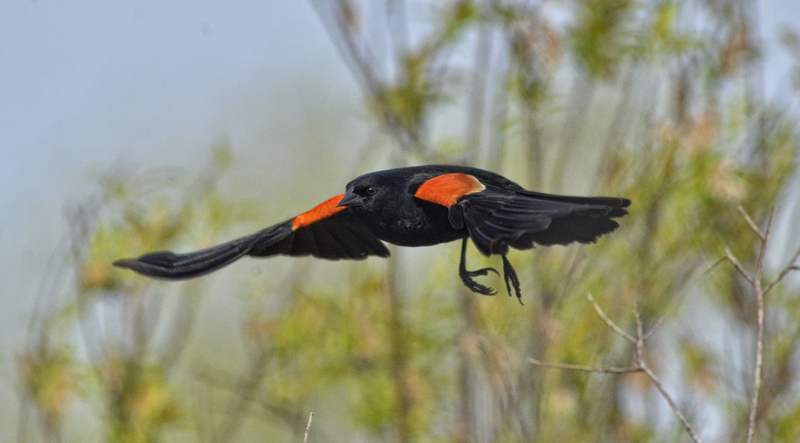 Reports are coming in from around the state – the birds are returning from their winter homes and while it may still look a lot like winter outside, they seem to be finally bringing spring with them. 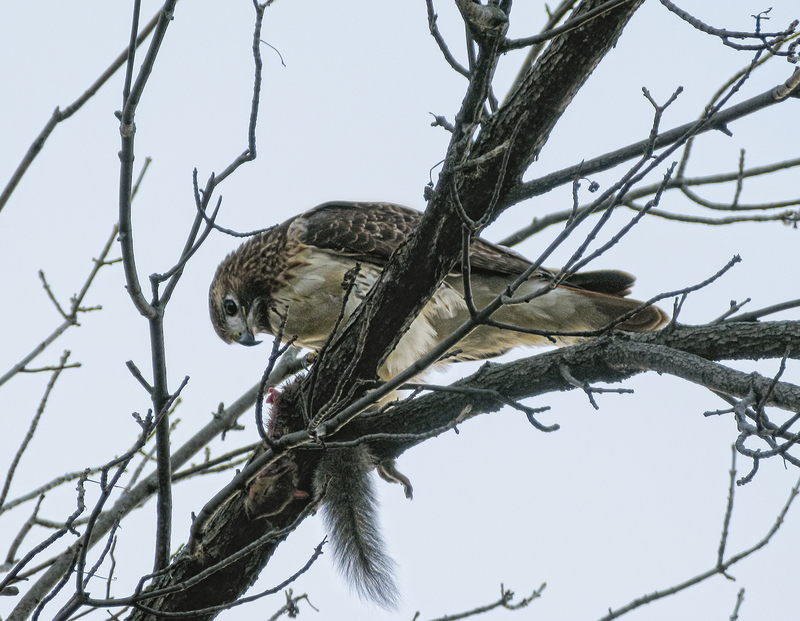 I am in the process of preparing images for an upcoming exhibit and thought I’d share a couple images from the exhibit of last year’s spring harbingers. I think I’m ready to cry “uncle” – true, there is something peaceful and serene about a snowfall but I have a feeling this might be the last “shot” of winter. NOTE: You can enlarge any image on the blog simply by clicking on the image.